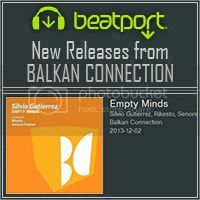 [BALKAN0258] ''Silvio Gutierrez - Empty Minds'' Out Now!!! 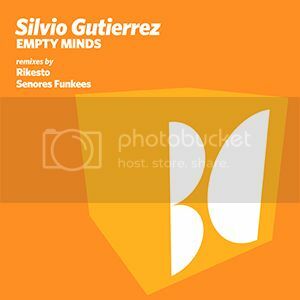 Thread: [BALKAN0258] ''Silvio Gutierrez - Empty Minds'' Out Now!!! Release Date: December 02 2013 exclusively at Beatport!!! ALSO CHECK OUT THE LATEST HOT RELEASES @ DONT & BC TECH!!! 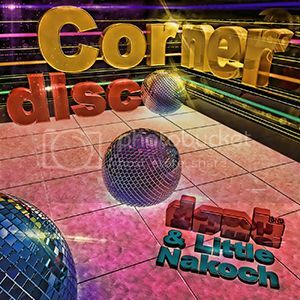 [DNT029] ''dont & Little Nakoch - Corner Disco'' Out Now!!! 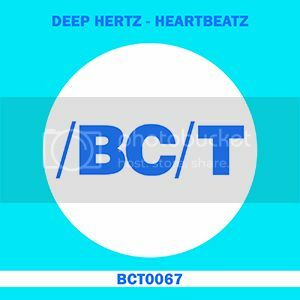 [BCT0067] ''DEEP HERTZ - Heartbeatz'' Out Now!! !